THIS HOME HAS IT ALL! 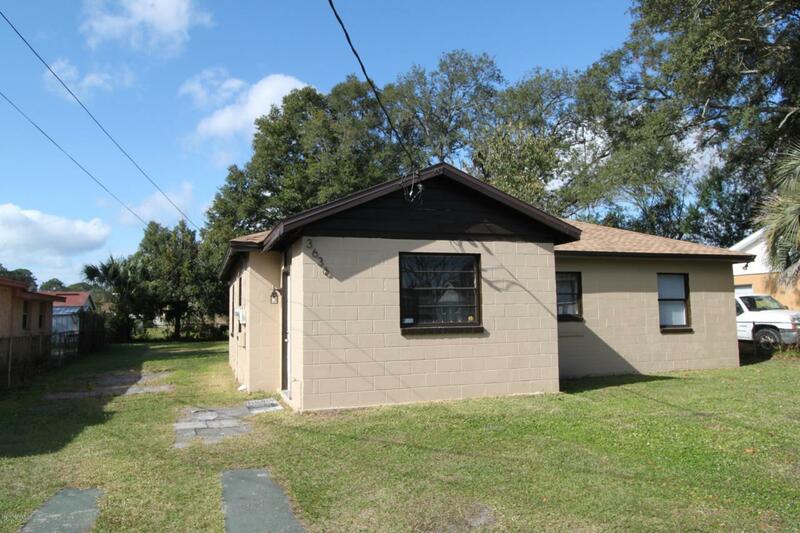 Tucked away in quite neighborhood, 3 bedroom/ 1 bath, 1062 sq. 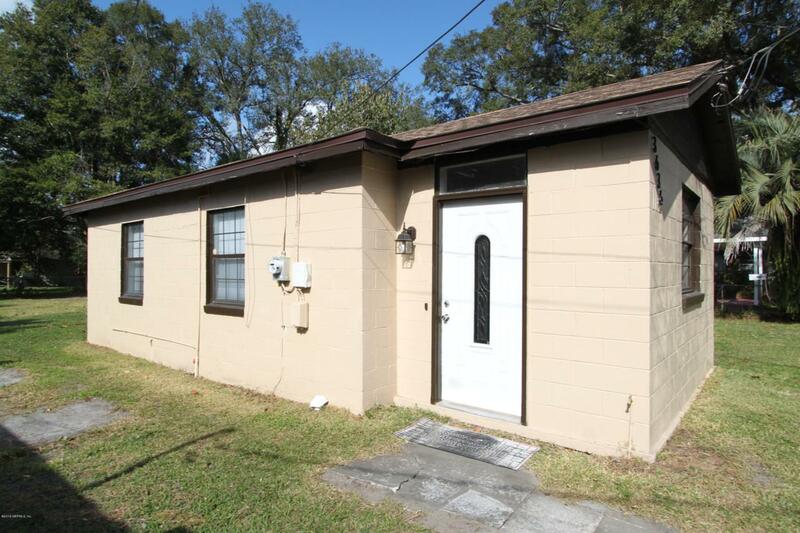 ft home is perfect for the owner occupant or add to your rental portfolio. The kitchen, dining and living area are perfect for those gatherings & get-togethers or those quiet nights in. 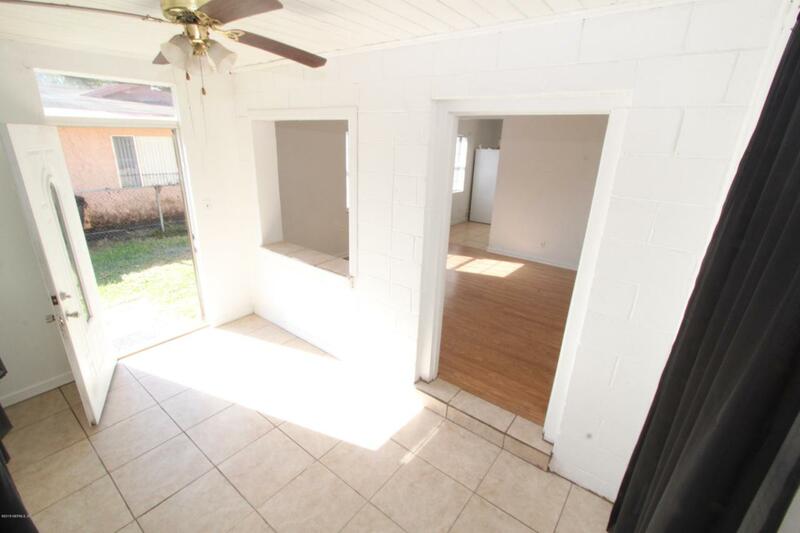 This house has been kept meticulously and features new laminate flooring in living room and carpet in bedrooms, freshly painted. The oversized backyard makes it perfect for quality family time at home. 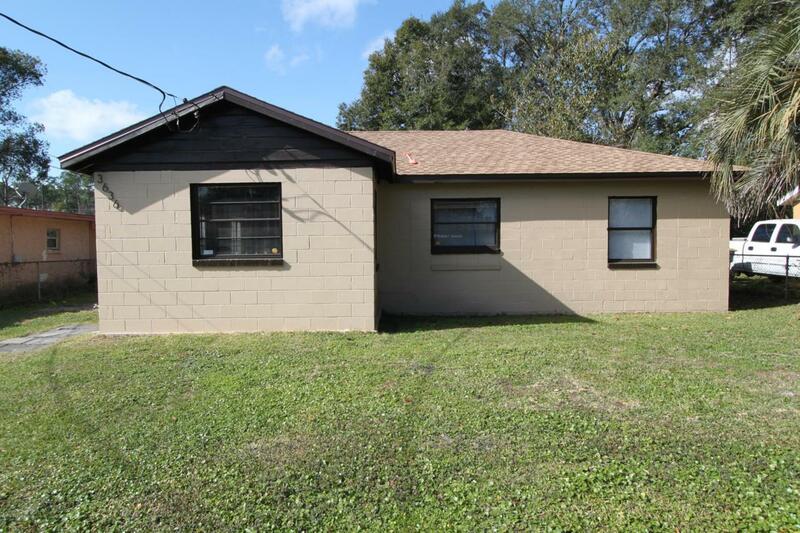 Don't miss this opportunity to own a gem minutes away from the dining, shopping all major transportation, downtown Jacksonville and the amazing Jacksonville Beaches.